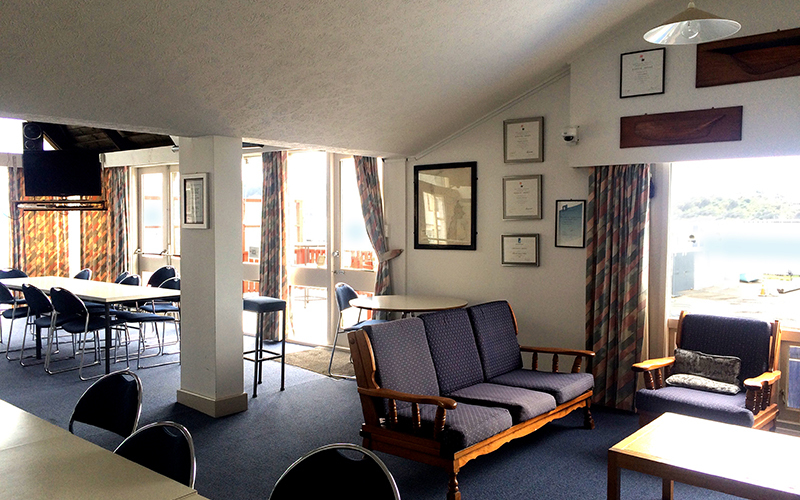 Upstairs at the Evans Bay Yacht& Motor Boat Club is a pleasant lounge bar with a good deck that overlooks Evans Bay and the yachts on the hard. This is a good space for get together with a nautical feel, lovely for a birthday party, work event or a strategic planning meeting, right on the waterfront. Whiteboards, projector, TV & video are available for work sessions. 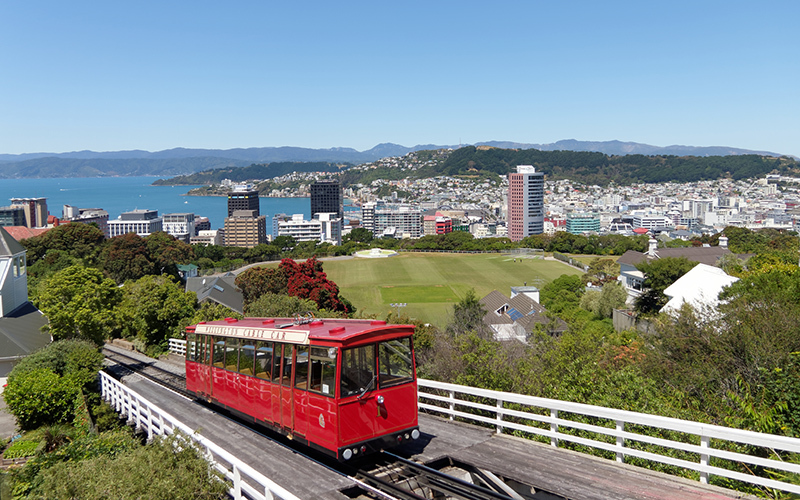 Close to the airport and an easy drive round the bays from the city with plenty of off-street parking, this venue has both convenience and a cool Wellington character. You are welcome to bring your own catering in for your event. 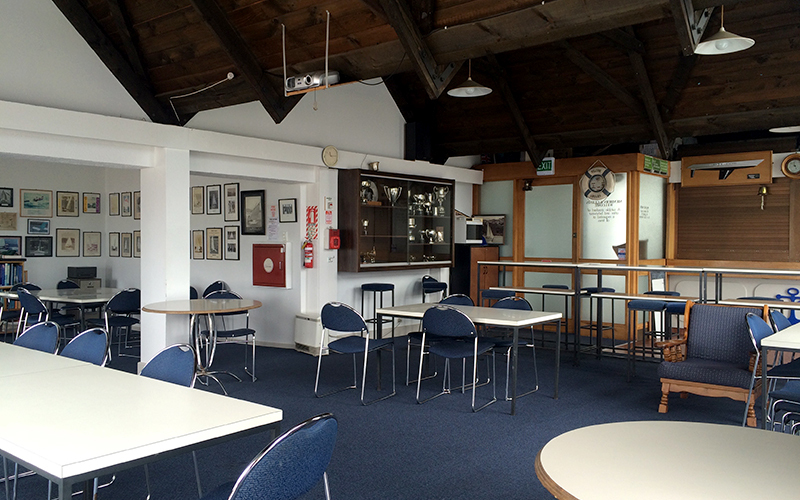 Beer is on tap at the bar and club rules apply, please enquire well in advance of your event for details. 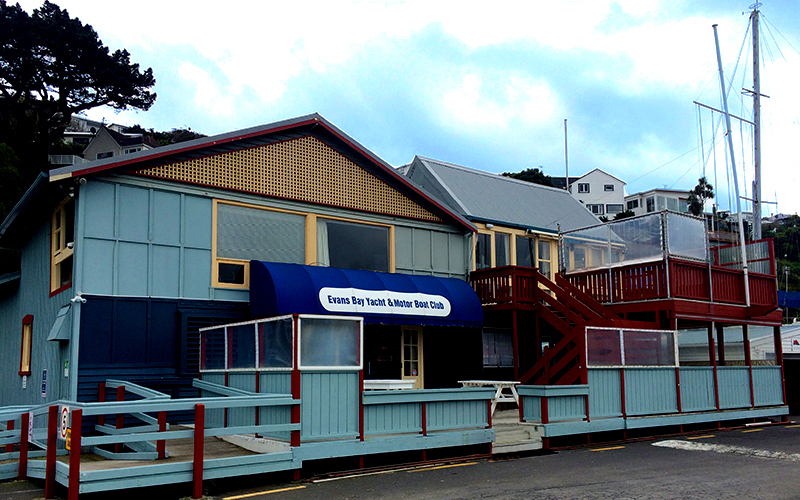 For a larger space at the Cub, see the Evans Bay Yacht & Motor Boat Club Hall.